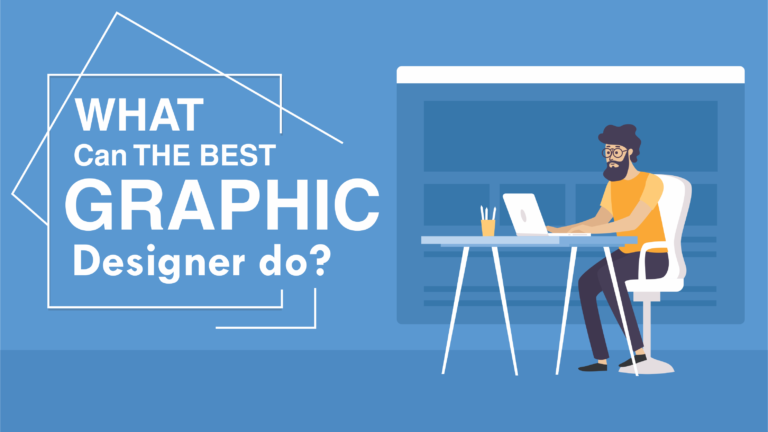 kuldeep Aggarwal/What can the best Graphic Designer do? Basically graphic designer is a combination of display communication either visual communication. And after that to solve the large numbers of problems through use of different kind of photography, symbols, text, designs and typography. Overall graphic designer is subset of different kind of visual communication and design communication. actually graphic designer combination of different kind of symbol, image, text. Design, photos and text to form present of most of the ideas and messages. So overall graphic designer represents the product each and every point. So these type of examples to present the company images and and company image for all type. graphic design is most important tool in every minute. Its present a company name. through sign, symbols, text, images, and other type of pictures. So graphic design a major tool to show the company image in each and every minute. In our Daily tasks for a Graphic Designer. As a Graphic Designer, responsible for visually communicating thoughts and ideas through a package of different kind of art and different kind of technology. On a daily basis, under the involve: different kind of communication these are involve our daily life each and every minute. In our daily life Graphic designers make an optical concept, to communicate ideas and thoughts that inspire and inform any every area. They are many types of design for various applications such as advertisements, brochures, magazines, and pamphlets and text. Graphic design is basically overall communication design. who make an optical concept by using own hand or by using other technical device. They communicate a large number of ideas to be inspire each and every minute, information, or fascinate consumers through both physical and optical l art forms include different kind of images, text, symbols, and picture also. Under the graphic design include numbers of varies. and these varies using of media they communicate different kind of advertising , branding and promotions. Also. These media involve different kind of fonts, different kind of shapes, different kind of colors, different kind of images, different kind of photos and print design, so overall including although factors they are using in our daily life ,,,….just like photography, symbols, designs, animation, logos, and pictures also.. so overall graphic .design are using our daily life and professional life. in different way. 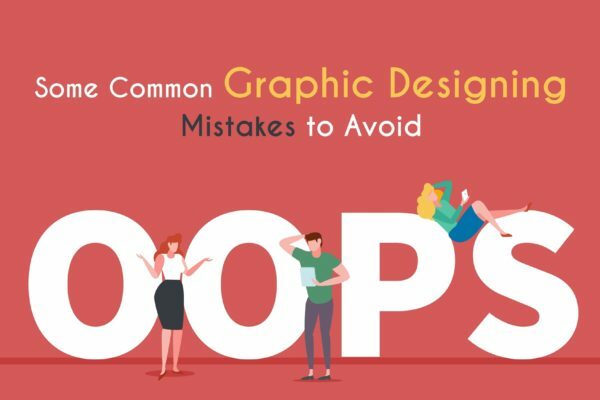 So although Graphic designers package of overall art and multiple technology to communicate the ideas and thoughts through images and symbols beautiful printed pages.so graphic designer present a most of the different result. 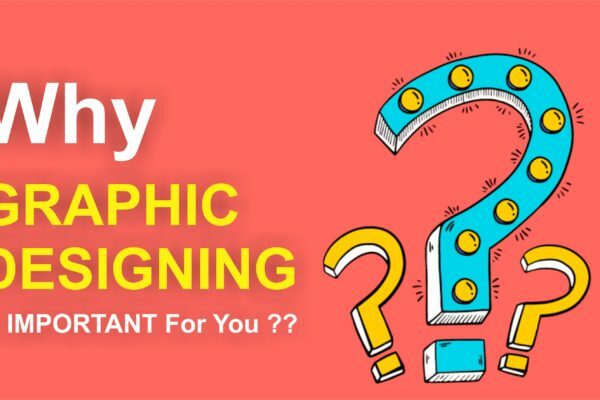 So through graphic design gives the best result of for like advertisements picture, branding text, symbols, pamphlets brochures, magazines, and different kind of sports. Graphic designers overall work with fully text and images. Under The involve for often Ely select the images, sigh, symbols type, font, size, color, and line length of headlines, headings, and text. Graphic design overall increase the important of sales and marketing of products. So overall graphic designers, to communicate the designers and represent the company images through text, design, symbols, images and pictures also. overall graphic designer plays a major role in both personal and professional life for each and every minute. So although graphic designer its major important tool in each and every phase. either through images, pictures, signs, text and symbols also. With the help of graphic designer to express the thought in each and every phase. graphic designer presents a most important role in every segment. either personal and professional also. 1) Always learning quality it’s a best quality to show each and every graphic designer in each and every area. 2) Always looking for inspiration. So other aspect good graphic designer has some elements just like line, color, texture, size, shape, space value either. These are most important elements to effects the overall each and every product. in every steps in every area. So overall graphic designers are most major source to represent the any product in every phase. Under the graphic designing including some major thing like communication part, own development, multi tasked, creative thinking, constantly curious, and always punctual like always on time etc. So overall graphic designer is the best thing to present the company image. through graphic designing to promote the company product, company brand, and product promotion also. 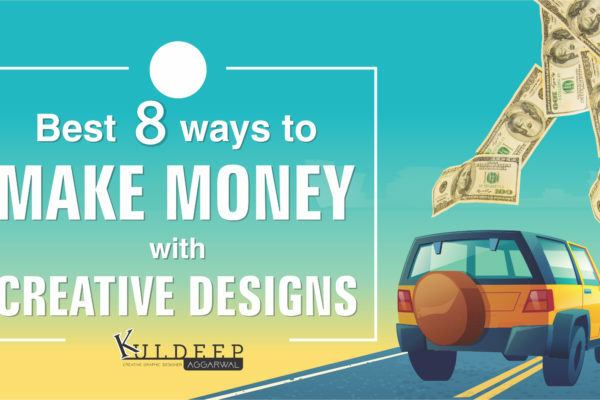 In every segment graphic designing play a major role in every point. and every phase. Through graphic designing not present the any product even to represent the company originality. So graphic designing it’s very important tool in every step. so overall graphic designer plays a major role in each and every segment personal and professional in every phase. through graphic designer present a different kind images symbols, design, text, and picture also. its improve a company image and company brand. so graphic designs not use only personal way it is use only professional way also. in every step graphic designs represent a product image and promote the company brand. Category: BlogTagged: blog of graphiccreative blogcreative designsWhat can the best Graphic Designer do? 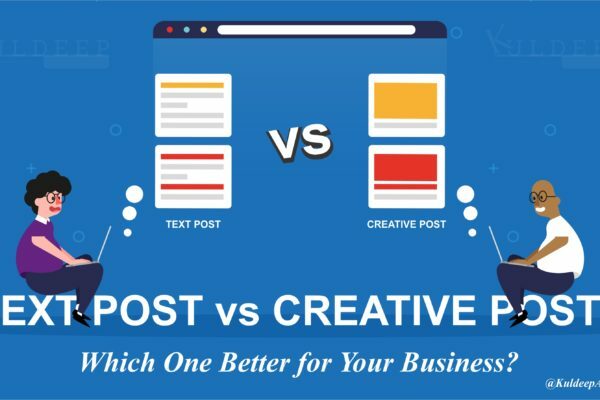 Next Article Text Post Vs Creative Post!! Which One Better for Your Business? 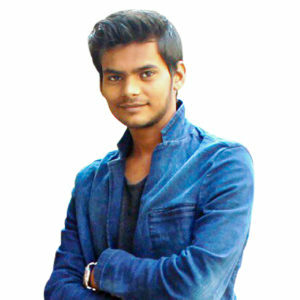 hi i am kartik . i want to join graphic design institute in delhi . will you give me your suggestion for best instutive or medium course fee?